It wasn't that long ago that VoIP was thought of as a cutting edge technology. 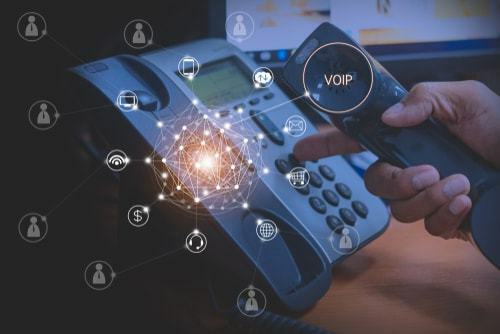 Today however it is common place and most business have made the move to VoIP in order to reap the reward of this technology and stop wasting capital on a traditional pbx which quickly becomes obsolete and requires expensive software upgrades. Don't get me wrong there are some enterprises with the resources to manage their own VoIP system. If your new to VoIP and not sure where to start, you can give us a call 435-215-1120 or explore the following resources we've put together to help you learn more about VoIP and how to go about making an educated purchase decision. What is Presence Management on a VoIP Phone System? What is Unified Communications (UCaaS)?